Jerry Miculek — that name is synonymous with revolvers. But Jerry is also one heck of a rifleman, as he demonstrates in this video. 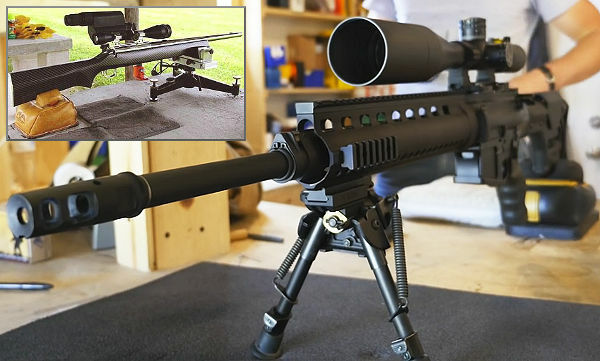 For those of use who usually shoot from the bench, hitting a silhouette target at 400 yards from an standing position (unsupported) would be a big challenge. 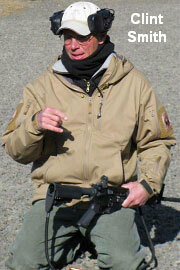 Here Jerry Miculek makes it look easy. In this video, Jerry hits not one but THREE c-zone targets at 400 yards. 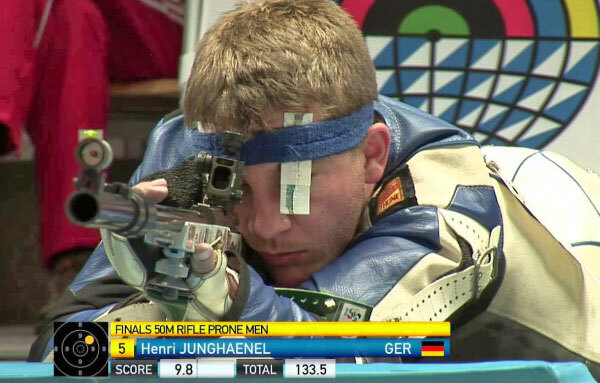 And — get this — he does this in under 4.4 seconds starting with his rifle laying on a support. It took Jerry two tries (on his first run he hit 2 out of 3 in 4.65 seconds). On the second attempt (see video starting at 2:19), it takes Jerry just 4.37 seconds to shoulder his rifle, aim, and fire three shots, each hitting a separate steel target. Wow. That’s truly remarkable. Most of us would need ten seconds (or more) just to get the scope on the first target. Trust us folks, this ain’t easy. 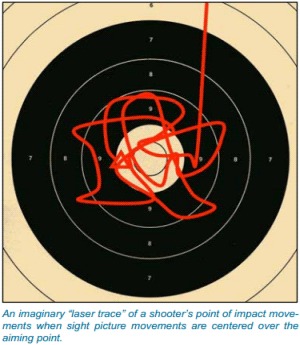 It takes remarkable marksmanship skills to shoot with this kind of precision at this kind of pace. As Jerry would say himself, “Not bad for an old guy who needs glasses”. Share the post "Miculek Nails 3 Targets at 400 yards in 4.37 Seconds — Offhand"
The U.S. Army Marksmanship Unit (USAMU) has produced an excellent series of videos, which collectively cover the Basic Rifleman’s Course. If you are getting started in high power shooting, or want to improve your position shooting skills, this series is well worth watching. 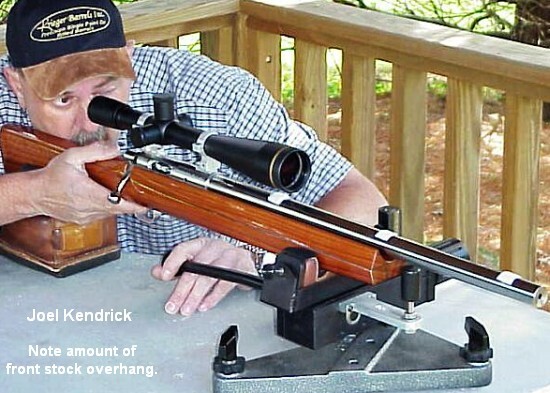 And these videos are not just for service rifle shooters — even bench shooters can benefit from these videos, particularly Part 5, which explains how to estimate wind speed and direction. The lead instructor for these videos is SFC Brandon Green, the 2015 National High Power Champion, and Service Rifle Champion at the 2017 CMP Trophy Matches. When SFC Green talks, you should listen. 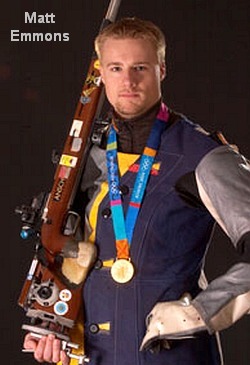 This man is one of the greatest marksmen in the nation’s history. Note: This video includes a hit location “target analysis” in the first 6 minutes. 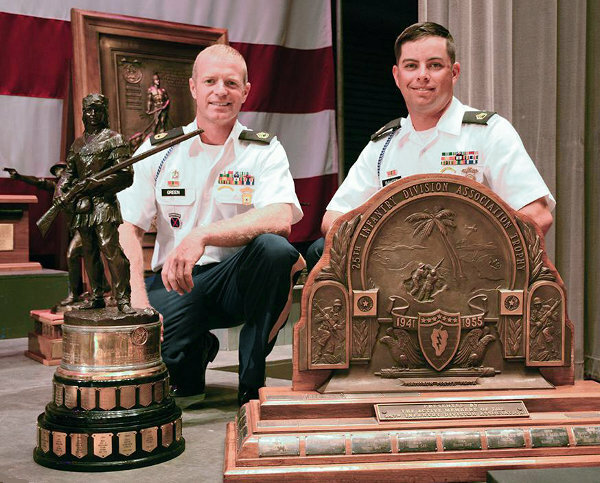 SFC Brandon Green (left above) set four new National Records at Camp Perry this year. 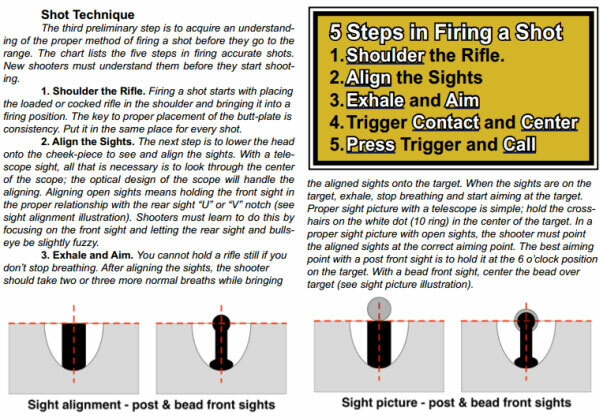 Story tip from Precision Shooting Journal on Facebook. Share the post "Rifle Shooting 101: Key Skills Explained in USAMU Video Series"
Are you looking to improve your long-range shooting? Doubtless you’ve been thinking about upgrading your rifle or optics, but wonder what to buy (and how to get the best “bang for your buck”). 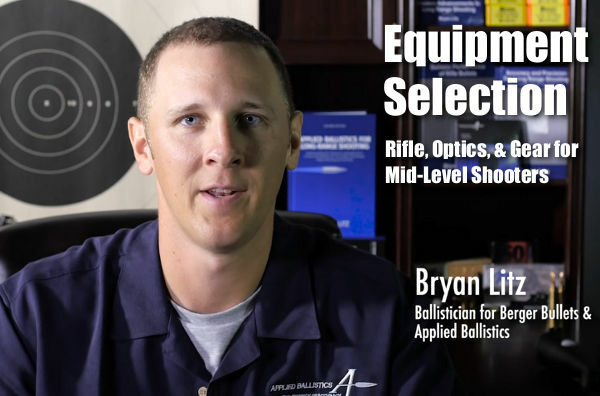 In this video, Bryan Litz of Applied Ballistics offers “solid gold” advice on equipment selection for mid-level shooters (i.e. those who are somewhere between “newbie” and “Master of the Universe”). Bryan explains the logical first step is a barrel upgrade — a new tube from a top-barrel maker can make a huge difference. Then you should research the best factory ammo for your rifle, or get started in precision hand-loading. 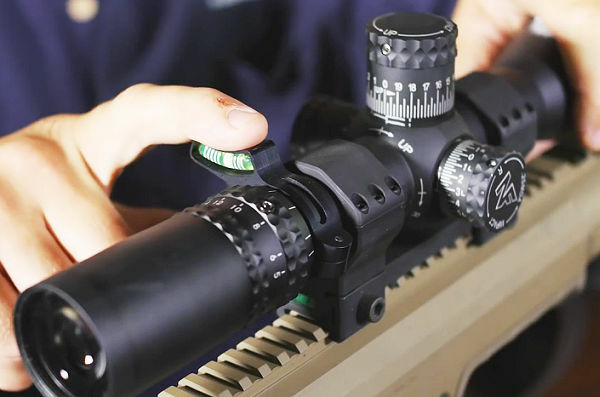 Bryan also offers advice on choosing a scope and optics accessories. Every equipment element can be upgraded. You can run that factory rifle for a period of time, but the barrel eventually is going to be what holds you back. The twist rate probably won’t be fast enough to stabilize the high-BC bullets that you want to shoot at long range. So, the first thing you want to upgrade on your factory rifle is probably going to be the barrel. [With a new custom barrel] you’re going to get a fast twist rate, you’re going to get a chamber that’s optimized with a throat for your … bullet. And a good quality custom barrel is going to be easier to clean, won’t foul out as much, and it’s going to improve to overall accuracy and precision of your shooting. Barrel swaps are very common and routine thing for gunsmiths to do. The next thing is improving your scope. If you don’t have a quality optic it’s going to hold you back. 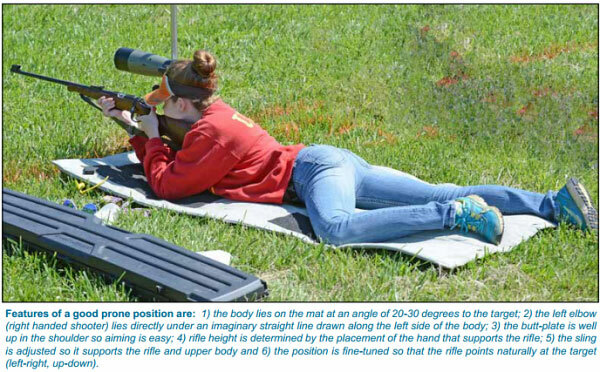 The job of the scope is to precisely and perfectly delineate [the target] within a half a degree (from 100 to 1000 yards is only a half a degree). The scope has got to put you on the money within that half a degree. So, it’s not a piece of equipment you want to go cheap on. The other big factor is your ammunition. Getting into hand-loading is meticulous and it takes a long time to learn, but ultimately you’ll be making ammunition that is tailored for your rifle, and there simply won’t be anything better for your rifle than what you can develop through individual handloads. No matter what kind of rifle you shoot, whether it be an AR or a brenchrest rig, the principles are the same — develop a good load, learn the gun, hone your wind-reading skills, and practice in all conditions. Making a video of a practice session can help you identify and correct bad habits. 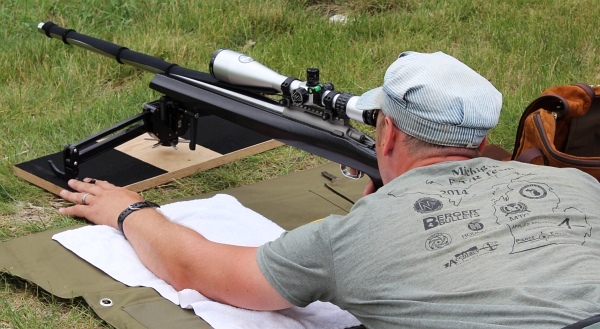 Bryan Litz says “don’t skimp on your scope”. Purchase a quality scope, rings, and scope level. 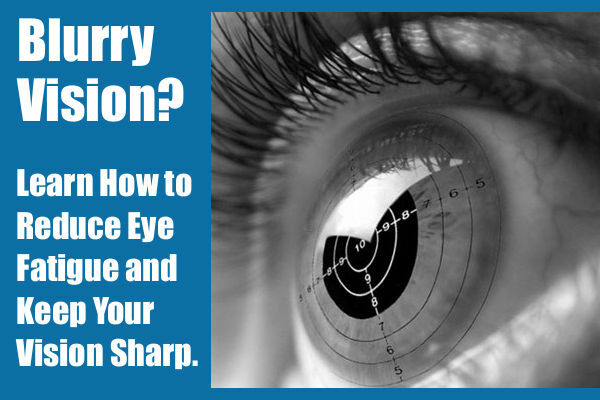 Successful long-range shooting all begins with your view of the target. Even with a top-of-the-line F-TR rig like this, you still have to practice diligently, putting in the “trigger time” needed to improve your game. 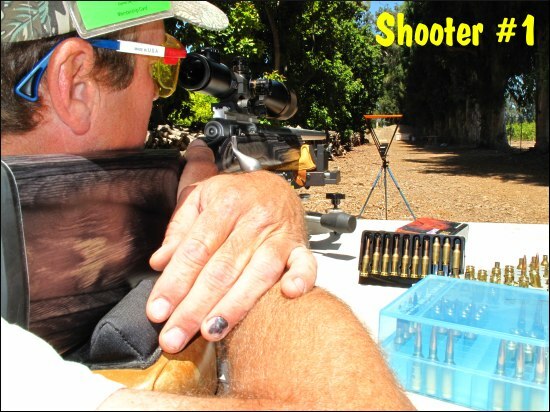 Share the post "Equipment Advice for Mid-Level Shooters from Bryan Litz"
Writing for the ELEY Bulletin, USA Olympic Gold Medalist Matt Emmons provides rock solid advice for anyone involved in competitive shooting. Matt talks about dealing with pressure, and how to maintain concentration and focus. Matt says two keys to maintaining focus are practice and imagination…. There are books… totally devoted to concentration, so I what I am about to write is only my opinion and take on the subject matter. 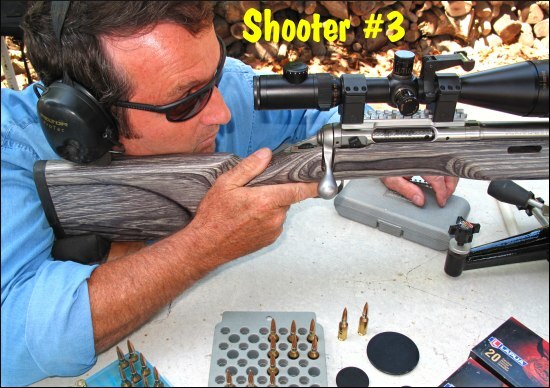 There are so many aspects to the game of shooting, whether it be rifle, pistol, or shotgun. At the same time, one of the constants is concentration. Concentration is one of the things that allows you to be your best and keeps you in the “zone” when you are performing extremely well. It’s also a piece of the puzzle that has often disappeared when things go awry. So how do you concentrate when the pressure is on? The exact recipe will be slightly different for different people, of course. Two important things for anyone, however, are practice and a great imagination! If you never practice focusing intently on anything, or especially during training, you will never learn to do it when you really want to. You must practice every situation that could occur during an important competition and practice what you will do so that you can continue to be your best. That means imagining and practising what you will do in the biggest match of your life when things are going incredibly well. How will you react? How will you work with it so that you continue to perform beautifully? What will you do if you are in that same biggest match of your life and something goes wrong? 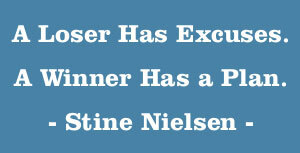 How will you keep your poise, get back on track, and do what you’re capable of to achieve your goal? The answer depends on you. A great shooter needs to have a great imagination and needs to be able to look deep inside themselves to know how they might react in every different situation. If something doesn’t feel comfortable or there is nervousness, that means the athlete needs to work on preparing for it in training so that if the situation happens in a competition, there will be no lapse in concentration. There is a plan and it has be rehearsed so that it flows effortlessly. – Breathe!! Stop and take a few slow, deep breaths to slow the heart down. You’ll be surprised how much this can help. – Keep your thoughts rational and focused on things you can control. Any worries about “what if’s” or things out of your control are completely useless and will only take your concentration off of what you’re trying to do. – Stay in the moment! Good or bad, the past is done! You cannot change it. If the past was great, enjoy it for a moment and move on to now. If it was bad, learn what you can from it and move forward. The future is what you create. Every future moment is this current moment. Enjoy and make the best of this current moment and the future moments will come by themselves. Make the current shot the best shot you can possibly make, enjoy it then repeat on the next one. – Picture what you want to see happen. Imagine a short video of the “your perfect shot” and play it over and over again in your head. Keep it short, keep it simple. – Lastly, no matter whether it’s your club championship or the Olympic Games, remember why you are shooting. Hopefully you are in that particular moment because you love the game. At the heart, that is why we play any game – because we enjoy it! Never forget that no matter how stressful any competition might be. Aligning the sights and making a great shot is a whole lot of fun to do wherever and whenever you do it. Established in 1828, ELEY now produces some of the most consistently accurate .22 LR rimfire ammunition in the world. 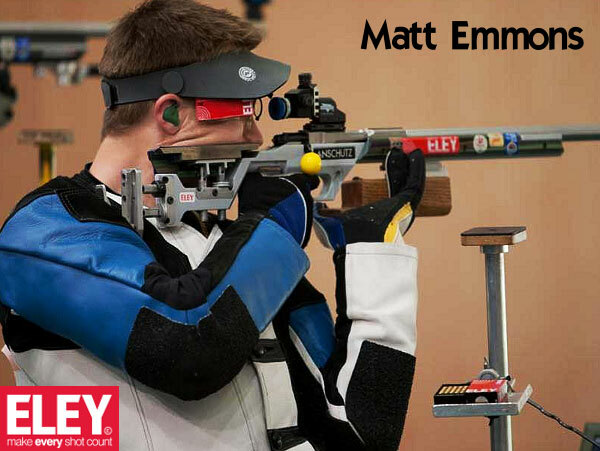 Countless championship medals have been earned with ELEY rimfire ammo, and most current smallbore ISSF world records were set with ELEY ammo. ELEY maintains a large production and testing facility in Birmingham, West Midlands, in the UK. ELEY employs a team of specialists (including many Six Sigma qualified engineers) with extensive knowledge of internal and external ballistics, powder dynamics, and advanced production methods. ELEY has always been at the forefront of the ammunition industry, pushing technological boundaries which have resulted in patented new methodologies and techniques. Share the post "Concentration — Matt Emmons Explains How to Stay Focused"
FMG Publications has partnered with renowned firearms instructor Clint Smith in a timely video covering the precepts of safe gun-handling. Commonly known as the “Four Gun Safety Rules,” these simple steps act as a safeguard, helping to prevent tragedy. Clint Smith, Director of the Thunder Ranch training facility in Oregon, is widely recognized as one of the top shooting instructors in the nation. Share the post "Clint Smith Gun Safety Video from FMG Publications"